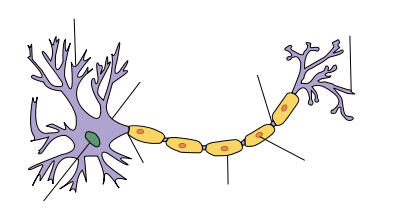 Picture of a neuron: Permission is granted to copy, distribute and/or modify this document under the terms of the GNU Free Documentation License, Version 1.2 or any later version published by the Free Software Foundation. This entry was posted in Earth, forever young | 年年齡, generalist specialist | 專家博士, Ken Chan, neural network | 連繫智力 by rpflee. Bookmark the permalink.